February is Adopt a Rescue Rabbit Month! There’s no better place to find adorable adoptable rabbits than our very own Gainesville Rabbit Rescue! Gainesville Rabbit Rescue is a non -profit, tax exempt organization founded in 1998 by two University of Florida students. They are dedicated to rescuing, rehabilitating and adopting out rabbits and guinea pigs that have been abused or abandoned and educating current and potential rabbit owners. 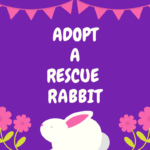 Gainesville Rabbit Rescue is run solely by volunteers and with 100+ rabbits currently in their care, and more on an ever-growing waiting list, they always are in need of assistance. They are a small rescue, with limited space, so those rabbits that are in the most critical conditions are given priority, however, they will not turn away any rabbit in need. Which is why it is so important that they always have plenty of dedicated and caring volunteers. 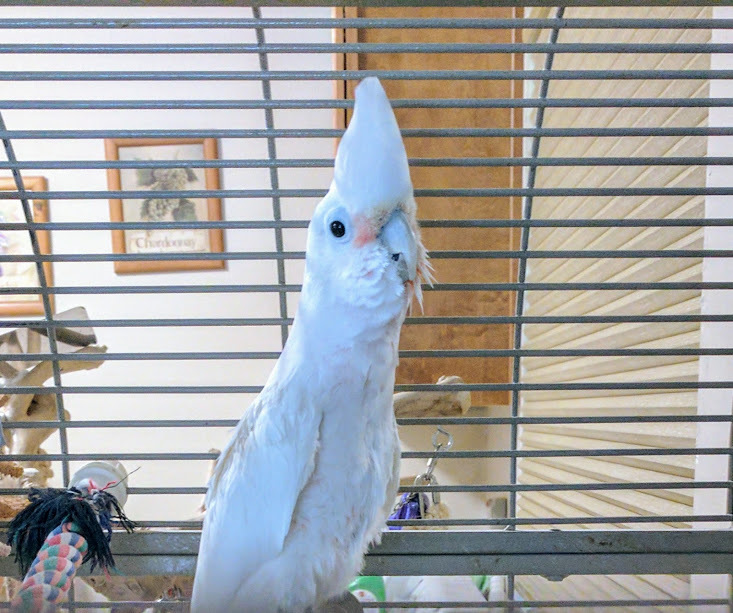 Visit www.gainesvillerabbitrescue.org for more information and to find applications for adoption, volunteering or fostering. Want to see the adorable bunnies that are currently up for adoption? Click the link, or stop by an adoption event. 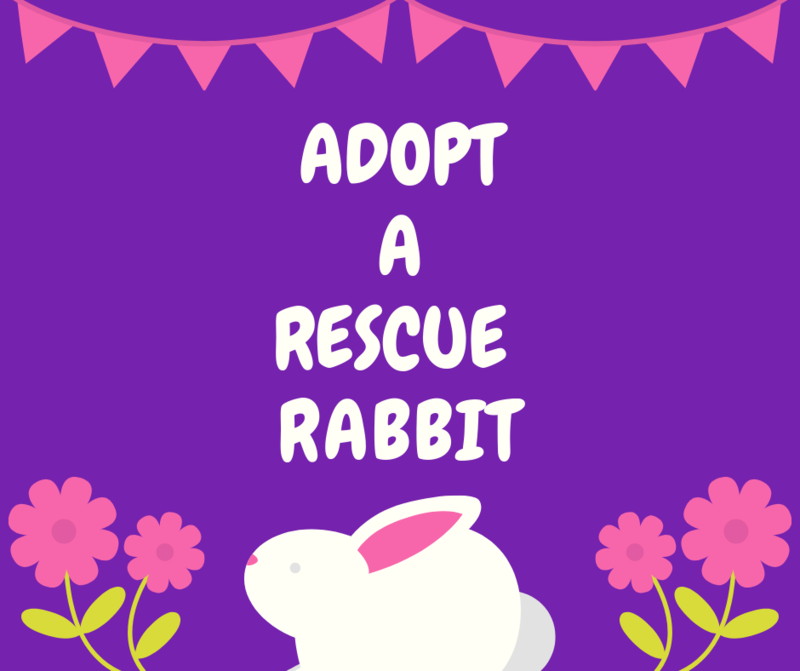 Gainesville Rabbit Rescue is at the PetSmart located at 3736 SW Archer Rd every Sunday from 11:30am – 4pm and other adoption events are posted on their Facebook page as they are scheduled. Have questions about rabbit care? 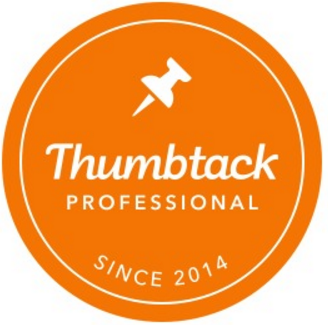 They are more than happy to assist you! When I first saw that there was such a thing I thought, we should be celebrating responsible pet owners every day! 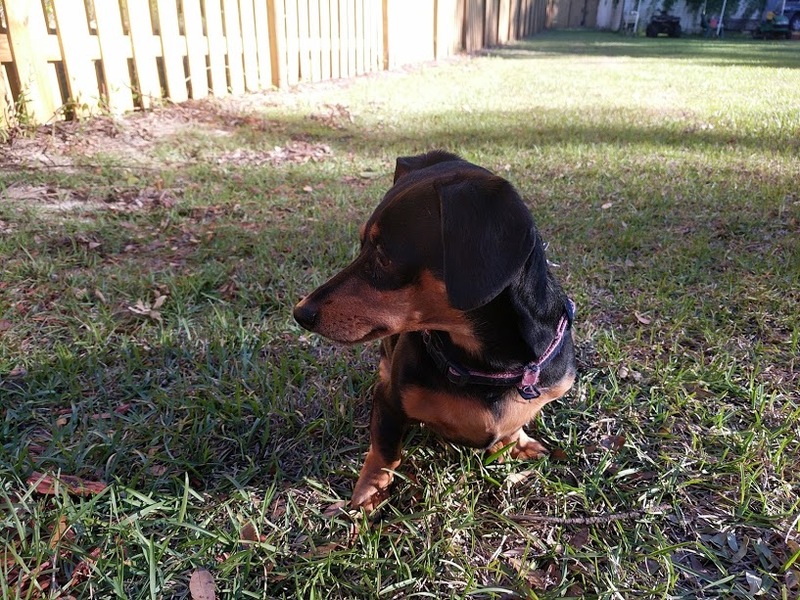 February has been designated as National Responsible Pet Owners Month to be the time to not only celebrate being a responsible pet owner but to provide education to those who wish to become a pet owner. If you are here, then you have most likely made that commitment to a pet (or more than one) and it is definitely something to be celebrated and I hope your pets would agree! While there are many blog posts on this subject, most of the ones I saw were geared toward education. 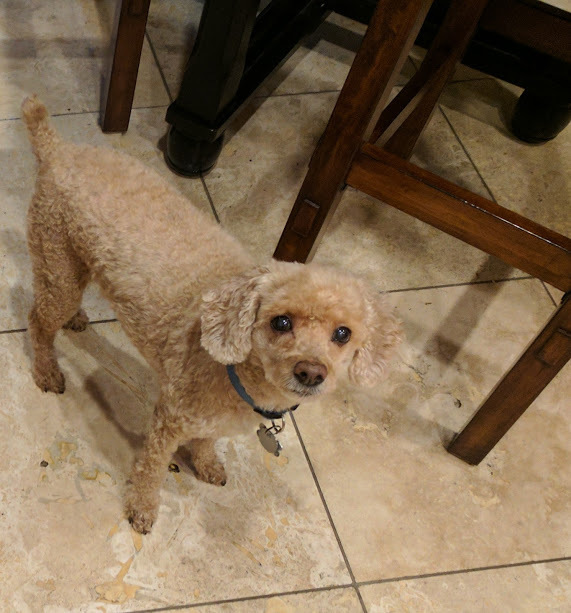 Since February is also the month we celebrate Valentine’s Day and love, I wanted to write this blog post to share ways responsible pet owners can celebrate and show their pets some extra love in the process!